[HOSHINOYA Fuji] Book online on the official English reservation site. 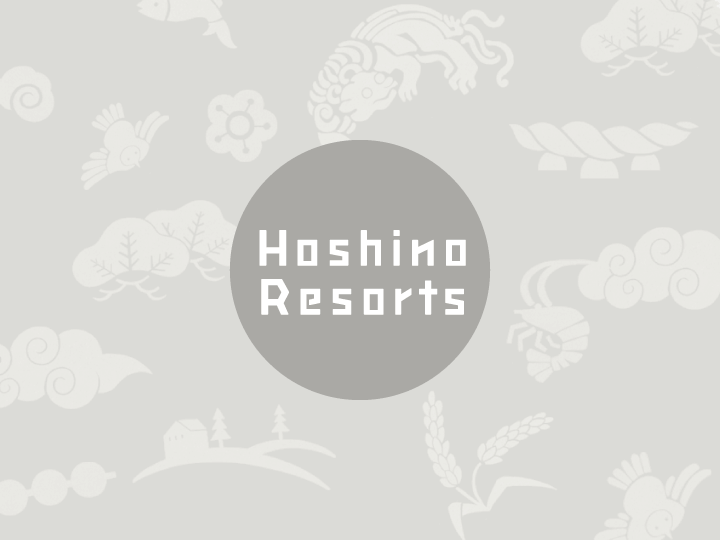 “HOSHINOYA Fuji” just opened new English reservation website. 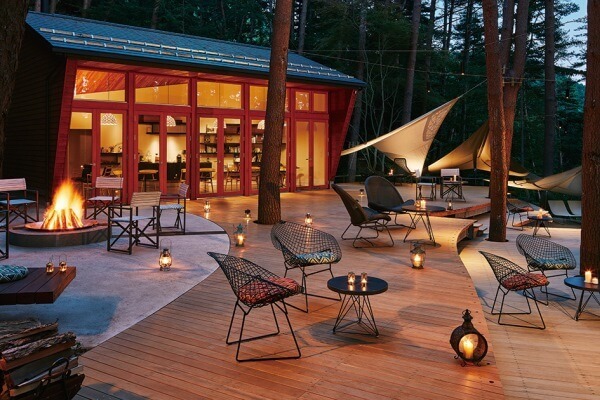 Book online for 24 hours at HOSHINOYA Fuji official reservation site. On the slopes of a hill overlooking Lake Kawaguchi, near Mt. Fuji, is HOSHINOYA Fuji. 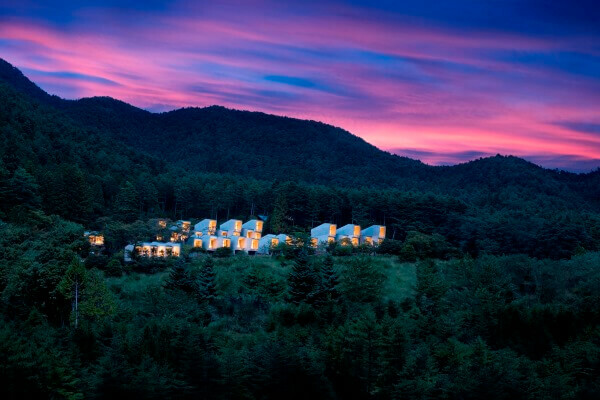 It is a resort that is intimate, hidden from the world by a pristine red pine forest and mountain mists, while also opening up to offer expansive vistas that can be viewed from the comfort of your own cabin. All the pleasures associated with camping are offered throughout the premises, to be enjoyed at your leisure. Your comfort and delight are ensured by our Glamping Masters–your personal guides to the joys that can be found in nature.